I don't really like doing gear posts, especially when it comes to reviewing a new camera or a lens. I'm not interested enough in the technical aspects of the build and features of a new piece of gear to really write an informed review. I cringe when people start talking about how sharp their lenses are or how many megapixels their camera has. I'll leave that to the DXO enthusiasts. Rest assured this is not going to be one of those type of posts. This is simply just a collection of thoughts about a camera system that I was given to play with a couple of months ago. As many of my regular subscribers will know I'm a huge fan/user of the Fujifilm X Series cameras and lenses. The Fuji X system has been my choice of camera system since they released the X-E1 a couple of years ago. I even sold all my Full Frame Canon gear after using the Fuji system. It fits for me, it fits what I do and works without fail every single time I need it. But this is not about Fuji, or not entirely anyway. 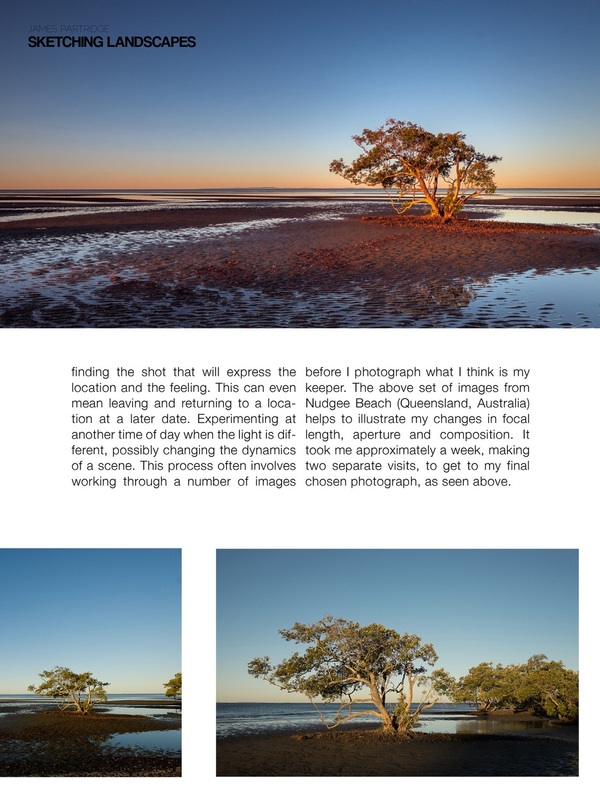 Fujifilm are my benchmark, hence the introduction and as I go through this post I will be using them as my basis for comparison. So as I said, I was asked to have a look at a body and a couple of lenses and get some thoughts on them. I have spent roughly 3 months with the Sony A7R, the 24-70mm, 70-200mm and the more recently released 16-35mm lens. Sony have produced the world's first full frame mirrorless camera system in the A7 series. It's an impressive feat from Sony who now have 4 camera bodies in this series; the A7, A7ii, A7r and A7s. One of the most notable and heavily promoted features of this system is that the cameras are lightweight but with very high megapixel sensors, even for full frame cameras. This is attractive to a lot of photographers, particular those who do work where large high resolution files are required. 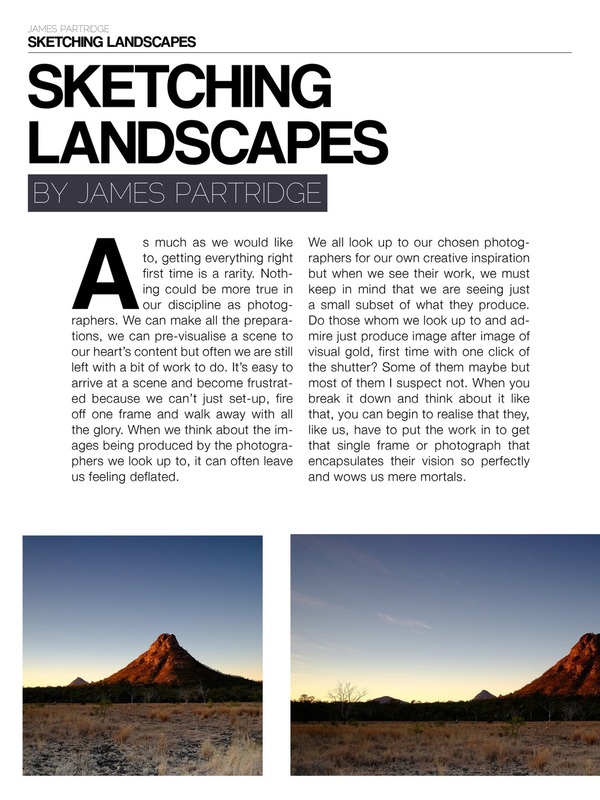 For example commercial and landscape photographers like... erm... me! The kind of people who supply large files for big posters/billboards and large format prints. So without boring you any further, here's my thoughts about the A7 series from Sony. First of all what did I like? Well for a full frame camera, high definition system, it's a small camera body with nice controls, beautiful RAW files and overall impressive image quality. My first couple of weeks with the system had me excited about some of the photographs that I was producing, the amazing detail and resolution in my work, but this quickly wore off as I realised that this system was changing the way I work, and not in a good way. I started becoming one of the DXO enthusiasts, the pixel peepers, blowing up every individual photograph for hours at a time and admiring the clarity and resolution in my files instead of going out and making photographs. I was becoming everything that I hate about photographers. Let me just say there's nothing wrong with wanting your photographs to be perfect, I want that. What I was doing though was telling other photographers online and in person about how sharp my photographs were etc. In a strange kind of way this seems to be a common theme amongst the Sony A7 series photographers. The online groups dedicated to these cameras on social media and photo sharing websites seem to be flooded with these type of users. Way more than I've ever seen on any of the Fuji equivalent sites. There were a few things with the camera that I really disliked as time went on. Terribly slow autofocus (almost impossible as the light fades) and a shutter that was so loud that I thought I was launching grenades from the end of the lens barrel. These are fairly well documented so I won't say any more on them. You can read about those elsewhere. A quick side note about the shutter, a number of users complained about shutter shock on their A7 series bodies. I never noticed it during my time with the A7R. There were also a few niggly things in the menus that I didn't like though, for example having to navigate to an option to enable the camera to use a cable shutter release. My Fuji's just allow me to do it automatically when you plug the cable in. The menu and settings don't feel very intuitive and it can be quite tricky and time consuming to locate a specific function or setting which is no good if you're working under time pressures. One thing that bothered me the most was the lack of support or interest from Sony in terms of listening to their customers. Let me compare with Fuji again for a moment. Any flaws in a camera or new feature requests to Fuji are corrected and added regularly through firmware updates. For example, the X-Pro1 camera is now over 2 years old but has just recently been updated with new features (The ability to finely tune your autofocus with the manual focus ring), making it feel like a new camera again. Sony doesn't appear to be listening, or really attempting to fix things and add new updates in a way that Fuji does. The Sony user base are screaming at a brick wall as far as I can tell. The firmware updates do come with Sony however they are incredibly difficult and temperamental to install and never really seem to address the issues fully (see any Sony forum for scores of complaints). The process involves downloading an installer on your computer and connecting the camera via a usb cable. The process is laborious and finicky and many Mac users have been unable to run the installer or ended up bricking their camera. I had the pleasure of updating the firmware twice via someone else's windows machine and the only slight improvement in the camera was a slightly faster boot up time, that's all. Fuji in contrast make it very easy to update via a file that you simply upload onto an SD card and install directly onto the camera body. Other things that I didn't like included the Sony FE lens collection being very limited too. There's only a limited selection of lenses, admittedly for a fairly new system. There are now however almost as many camera bodies available as lenses. Sony needs to focus on getting more lenses out there instead of a new body every 5 minutes. The few lenses they have are very well built but are a bit on the large and heavy side for a compact system. One of the arguments that I've heard against the limited lens selection is that you can get adapters which allow you to use lenses from Canon, Nikon and also legacy glass via the M-mount adaptors. But really you're adding to the bulk again, thus defeating one of the major benefits of the smaller mirrorless systems, not to mention it looks really weird and bulky. In some cases the autofocus doesn't work with these lenses either leaving you to focus manually. Fuji by comparison have an ever growing lens selection and they listen to what lenses their users want too. This is how to please your customers! Fuji do have a head start on Sony in this sphere so it's only fair to cut them a little slack. As I spent more time with the Sony, the little things started frustrating me even more. I loved the photographs that I could produce on the A7r but the other things that I described above were weighing heavily on my mind. I missed my X system. I have more fun with my Fuji's in a way that's difficult to explain. I guess it's like people and cars. They find their brand and then stick to them. The more I thought about it, the more I realised that there's much more to your camera gear than image quality and optics. You have to feel comfortable with it, it has to fit your needs. Looking back I can get everything I need and more from my Fuji files. In terms of latitude with the RAW files I felt that I could get just as good an end product with my Fuji camera. The dynamic range of the Sony files was impressive but I like to get it right in camera anyway so it's not something that really bothers me. To be honest there's really so little difference between the image quality on the A7R and my Fuji X-T1 when you look at large format prints like a normal person, side by side at a sensible viewing distance. Sure if you want to look at them with a magnifying glass you might find something but who does that? My clients don't. I never felt comfortable with the Sony, not like I do with Fujifilm. Sony have a habit of dropping support for camera systems and creating a new system. Have a look at their range of camera systems and mounts. It gets confusing and not to mention disconcerting if you were to fully buy into one of their systems and have that thought hanging over you. When I'm photographing with my X system cameras, they don't get in the way, they're fun to work with, they let me get on with making photographs. I don't notice the camera stopping me when I use my Fuji setup. Too many times the I found myself cursing the Sony due to the menu layout or trying to activate a certain function. I never felt completely comfortable with the Sony A7 system due to the factors described above. You could say that may be due to inexperience with the system but it certainly wasn't for the lack of trying, it just kept stopping both me both physically to change a setting and mentally with my train of thought. The A7r is a beast of a camera and many people absolutely love it but the feel and experience of the Alpha system just doesn't work for my style of shooting and for that reason alone I'll be sticking with my Fujifilm X System. 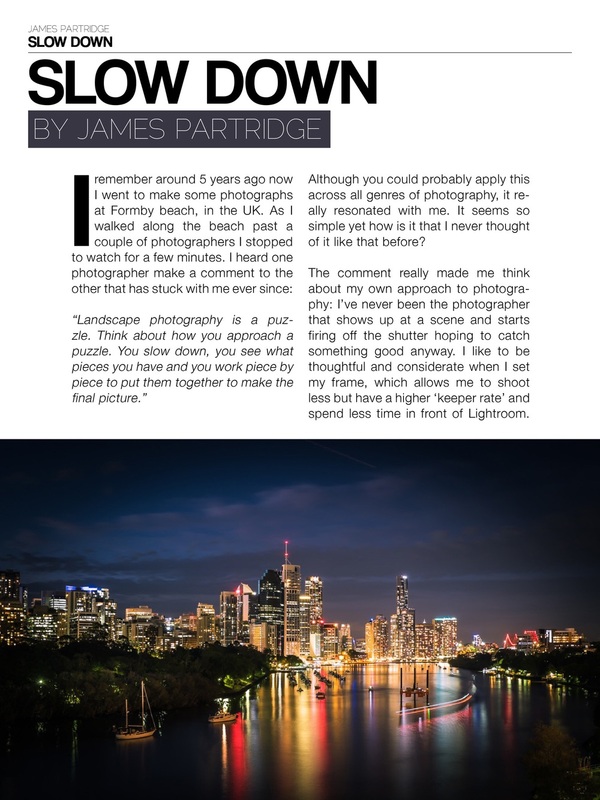 I'd just like to point you in the direction of Light and Landscape magazine where an article of mine has just been published in the latest issue (issue 6). 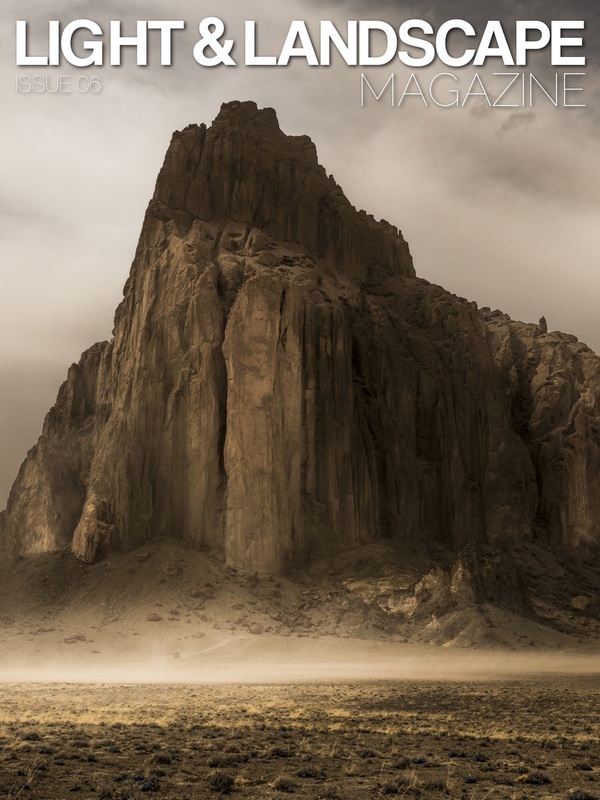 Light and landscape magazine is a free to download, iPad only magazine for all things related to landscape photography and more. I was recently invited to submit an article by Matt (the editor). 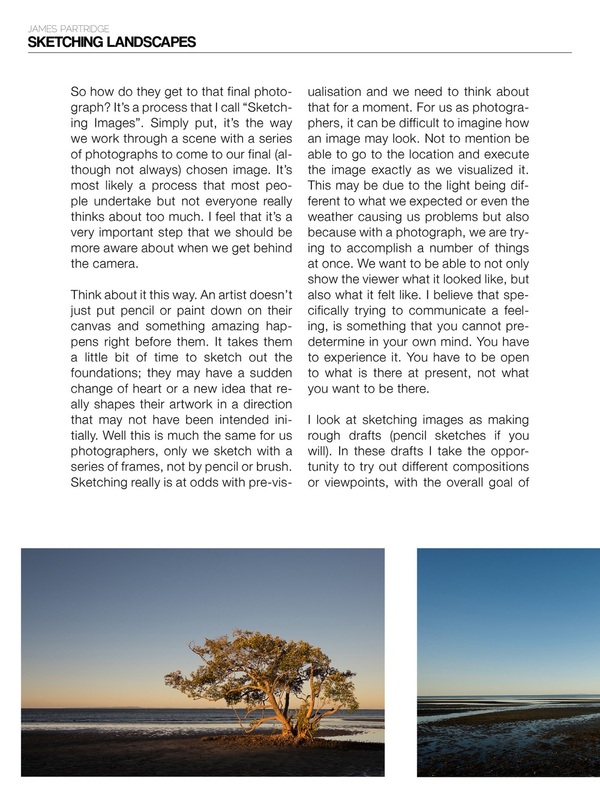 The article is called 'Slow Down' and it discusses the topic of slowing down and shooting less frames. The idea being that you consider your subject or scene and produce more higher quality frames by taking the time to get it right first time. 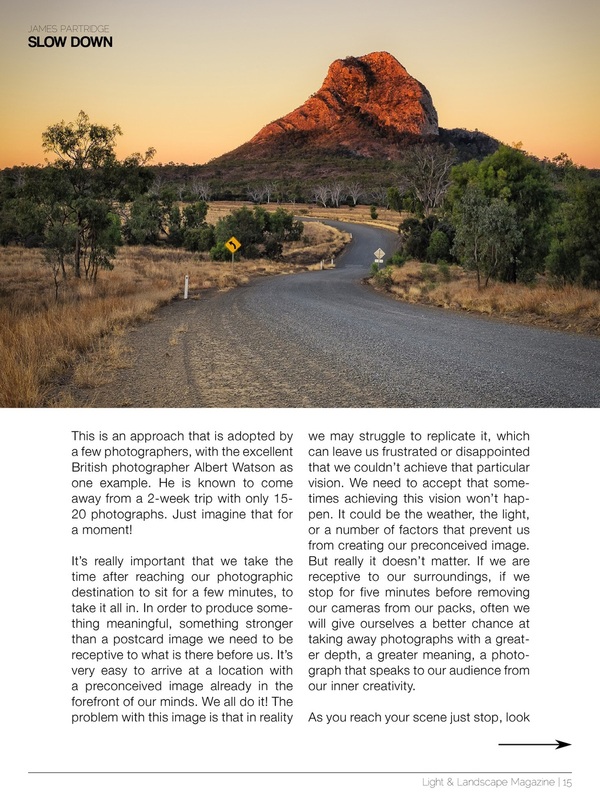 The magazine is still in its infancy but the standard of work, both photography and written pieces is very good, so if you like photography and you like landscapes then I urge you to have a look at it. Here's a handy link.